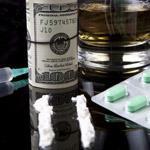 Filmed in Washington County in Winter of 2016, by University of Maine at Machais Downeast Documentary Project, this is a first person look of an epidemic affecting every neighborhood in America. 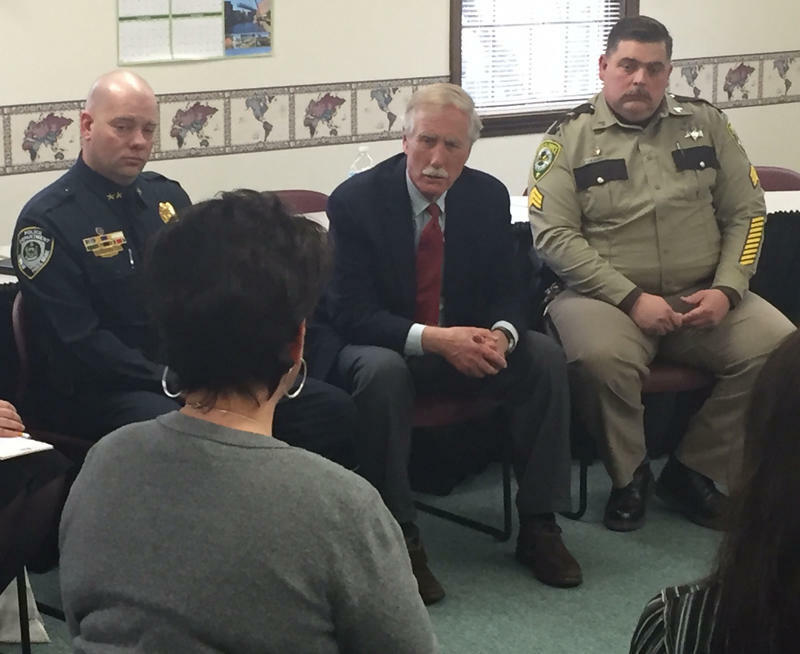 Family members of those struggling with addiction met with Sen. Angus King at the Paris Town Hall Monday afternoon to discuss some of the challenges they're facing in rural Maine. Maine lawmakers heard testimony today on the first of a series of bills to address Maine's drug epidemic. 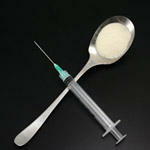 Patty Wight reports on drug overdoses in Portland. 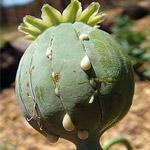 PORTLAND, Maine — Over the course of 24 hours last weekend, 14 people here overdosed on opiates. Two died. 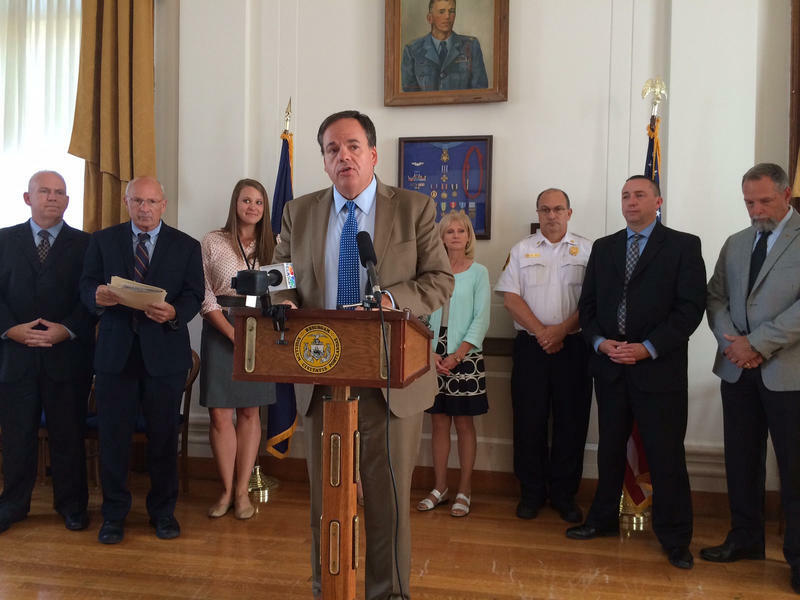 It has prompted the city to launch an outreach campaign to try to reduce overdoses. Editor's note: This is Part 4 of our 5-part "State of Withdrawal" series. Click here for the other stories in the series. This week we've been hearing from doctors and treatment providers about why they object to the state's plan to end MaineCare coverage for about 3,000 methadone patients. 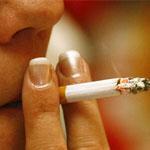 The American Lung Association recently released a report on the State of Tobacco Control 2014. 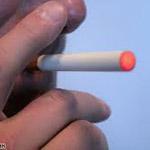 Our panel will discuss tobacco addiction and what to do about it, and the safety and health effects of e-cigarettes.